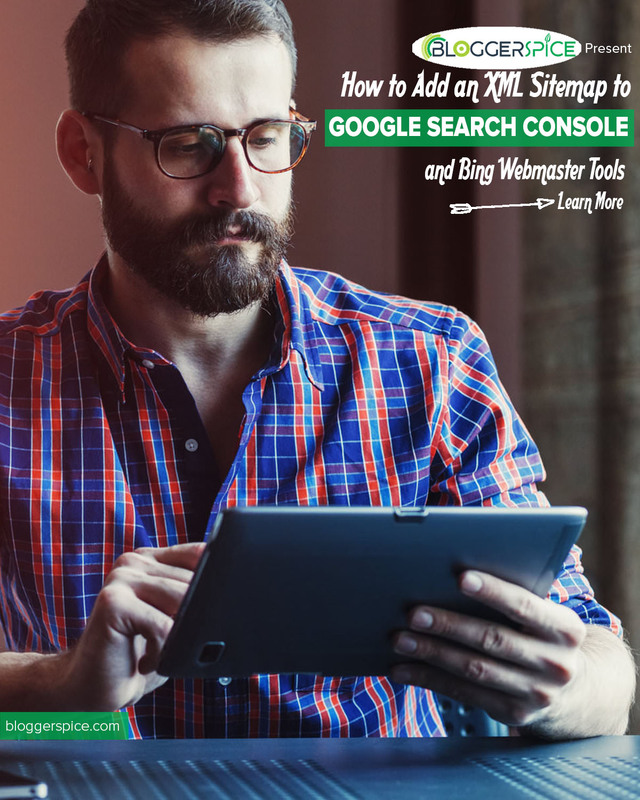 How to Add an XML Sitemap to Google Search Console &amp; Bing Webmaster Tools? 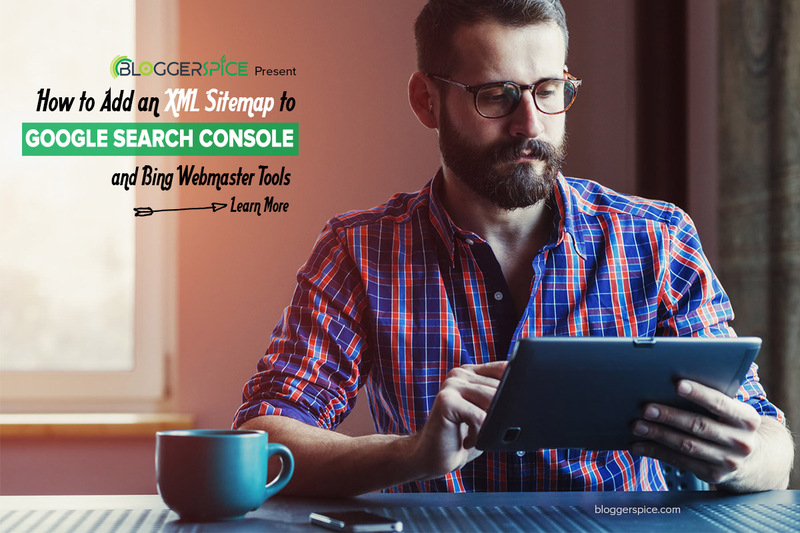 How to Add an XML Sitemap to Google Search Console & Bing Webmaster Tools? I have already discussed about blog optimization in different way. But it won’t be fulfill the complete optimization if you don’t submit your blog sitemap to different search engine, on the other hand your blog optimization would be pointless. So I will discuss in this article about how to submit sitemap to Google Search Engine. Remember if you can index your content in search engine then it will crawl your link when someone search something. Google blogger platform user must submit the blog sitemap to get more traffic. 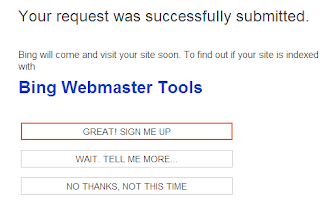 How to submit XML blogger sitemap to Google Webmaster Tools? First of all we will see how to submit XML Sitemap to Google Search Console. Please go through the below steps. Step #4: At the top right side click on red color Add/Test Sitemap button. Note that If your Blog has 500 posts then you have to submit upto page 4. Because up to page 4 Google will able to index 600 post from a Blog. In case of my Blog bloggerspice.com you will see in the above screenshot my total number of post is 1055. And I have submitted post up to Page 8. From Page 1 to Page 8 = 1013 posts indexed by Google. If I make any new post in my Blog then all post will be index under page 8 and when my post will reach 1200 then I have to submit page 9 (e.g sitemap.xml?page=9). 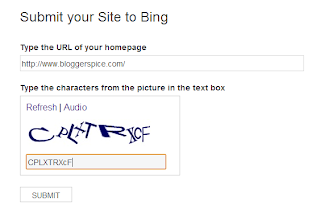 Though your blog is on the basis of Google blogging platform but you should submit your blog sitemap to Bing/yahoo to get index your content on those popular search engine. As a result you would be able to divert some traffic from Bing/yahoo search engine. 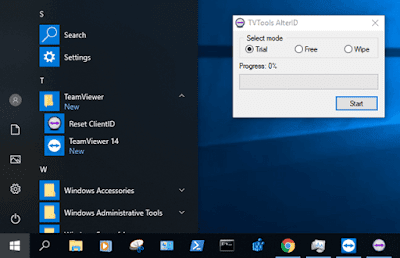 For your kind information that Bing and Yahoo search engine has integrated, so if you submit sitemap to Bing then yahoo search engine will automatically index your sitemap. Step #2: It will redirect to you like below page if you have account with outlook/Hotmail/Live then you don't have to sign up again. Step #4: From Bing Dashboard click Configure My Site and select Sitemaps and submit the sitemap like below screenshot. Replacewww.bloggerspice.com with your blog address. That's it you have done now. Your sitemap has successfully submitted to bing webmaster tools. I hope by following the above instruction you will able to submit your blog sitemap on both Google Search Console and Bing webmaster tools.